market sentiment is changing, CLOSE THIS PLAN BUY IDEA. CLOSE THIS PLAN WITH SOME PROFIT. THE LOW OF TODAY CANDLE IS 79.587 WHICH IS 9 PIPS AWAY FROM TARGET 1. 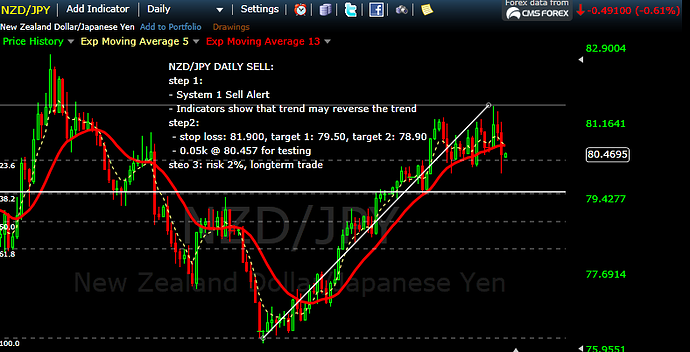 I DECIDE TO CLOSE ALL TRADES FOR PROFIT BEACAUSE JPY FUNDAMENTAL ANALYIS IS NOT REALLY BULLISH. Someone needs an advice from me! It has been a month since I public my trading journal. And I always feels exciting about it. There is always time delay when I execute my plan until I update it to my journal. 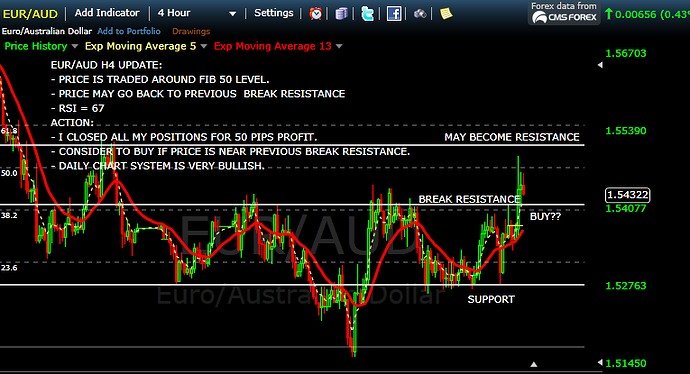 I try my best to keep my Journal clean, organize, so all Traders can understand my strategy/plan. And perhaps, MAKE MONEY FROM IT. Unfortunately, I can not public my proven trading system for profit because of intellectual property of developer. It is like a gift. Some traders can make stable profit after a few years of learning, practicing, trading with loss. I am a Profit, Professional, Discipline Trader since 2014. And I know that it is tough, difficult, not like easy, quickly rich tale. The key is that you have to follow the trend based one science and later the art, not like forecast the trend. 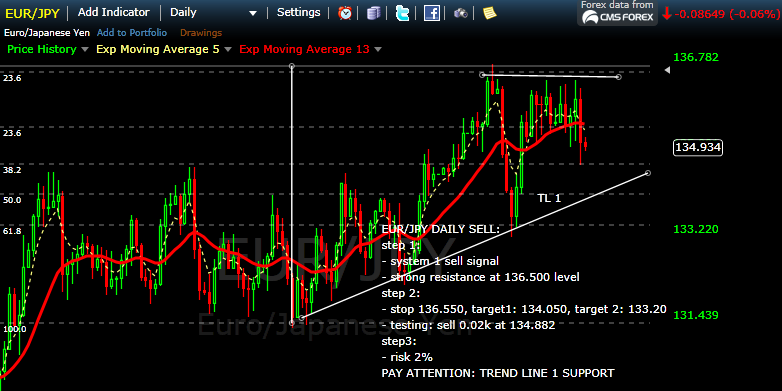 If you give it a try to become a Forex Trader, and it does not work out. Move on, Hire some one to trade for you, Or Subscribe to Good Signal with small fees. After all, you do not need to become a good Trader, find one, and follow him! Here is the summary of my first month to public trading online. PROFIT GOAL: 8% NOT BAD. CUT LOSS EARLY AND LET’S PROFIT RUN. ALWAYS DO THING WITH REASONS. Account Equity: $5000, reset to $5000 each month. I came from Asian Country, but went to U.S to study and live there for more than 15 years. THE FORECAST SEEMS IN MY FAVOR. MAY CLOSE WITH PROFIT/LOSS BY TOMORROW CLOSING DAY.